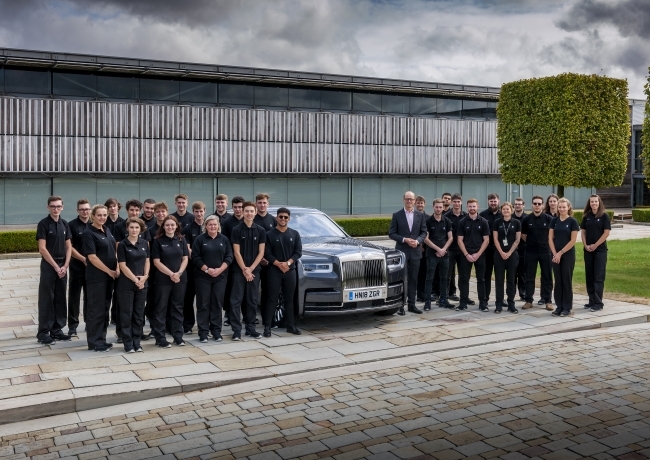 The apprenticeship programme at Rolls-Royce is one of the most prestigious, sought-after and successful of its kind in Britain. Since its launch in 2006, more than 100 candidates have completed this remarkable professional and personal journey, going from total beginner to confident, highly-skilled specialist. The vast majority are still with the company, many in senior technical and supervisory roles.